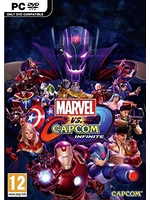 Capcom releases today Marvel vs. Capcom: Infinite on PC and consoles. 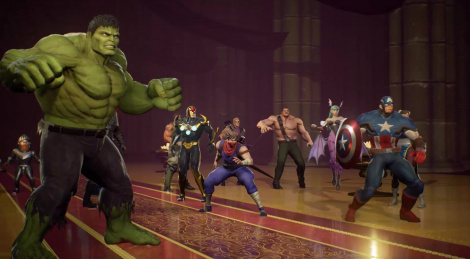 The fighting game already 6 new characters planned to join the roster this year. They are included in the Character Pass that comes with the Deluxe Edition of the game. Game is really solid on the PC, even works in offline mode.